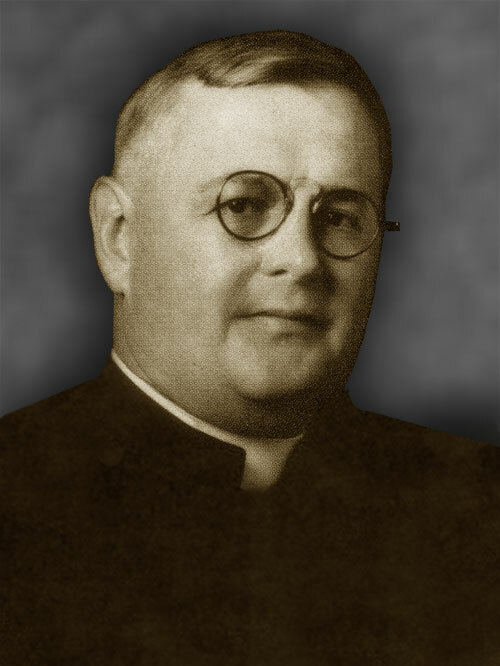 Immaculate Conception of Mary Parish came into being on March 23, 1923 when Fr. 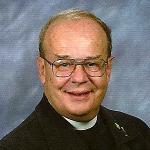 John Waldeisen was called upon to establish a new parish in what was then Kenmore, Ohio. During the first year of our existence, Mass was said in the old Boulevard Theater on Kenmore Boulevard near 13th Street. Shortly thereafter, an orchard consisting of 13 lots at 16th and Battles Avenue was purchased. The property had three houses on it; one of which became the first rectory. In November 1923 construction began on a church-school combination. 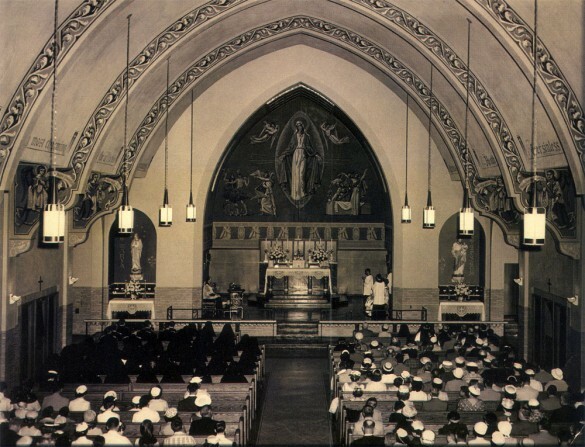 The first Mass was celebrated in the basement of the newly constructed building on Easter Sunday, April 20, 1924. The school, under direction of the Sisters of St. Joseph, opened that September. In 1950 plans were made to build a new church. Msgr. Edward Conry, Dean of Akron, laid the cornerstone in November 1951. Despite unforeseen construction problems, the first Mass in our present church was celebrated at Midnight on December 25th, 1952. Archbishop Edward F. Hoban officially dedicated the church and offered Mass in April of 1953. The present church, with its Risen Christ, was renovated in 1980. The building that presently houses our Preschool/Daycare program opened as the parish school in September of 1958, with a convent added in 1962. In 1983, parishioners combined talents to renovate the old convent into a parish hall and school media center. The school and hall were connected and a kitchen and rest rooms were added. In 1987, the convent garage was converted into a hall, which is currently used by our St. Vincent de Paul Society. The elementary school at Immaculate Conception was closed in 2001 when operations merged with St. Augustine school. The existing building was remodeled for the current Preschool and Childcare center.